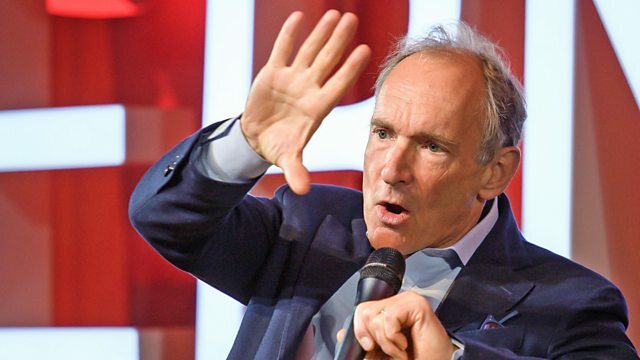 The inventor of the World Wide Web, Sir Tim Berners-Lee, is celebrating 30 years of his creation. He's also issued a warning that the Web could plunge towards a "dysfunctional future". Mark Coles looks at the life of the pioneering computer scientist.